BrandpointContent - 90 percent of homes have hard water: What are the effects? According to the Water Quality Research Foundation for washing machines, the key factor in removing stains from clothing was water softness. Reduction of water hardness was up to 100 times more effective at stain removal than increasing the detergent dose or washing with hotter water. In fact, soft water can reduce soap use by as much as half. 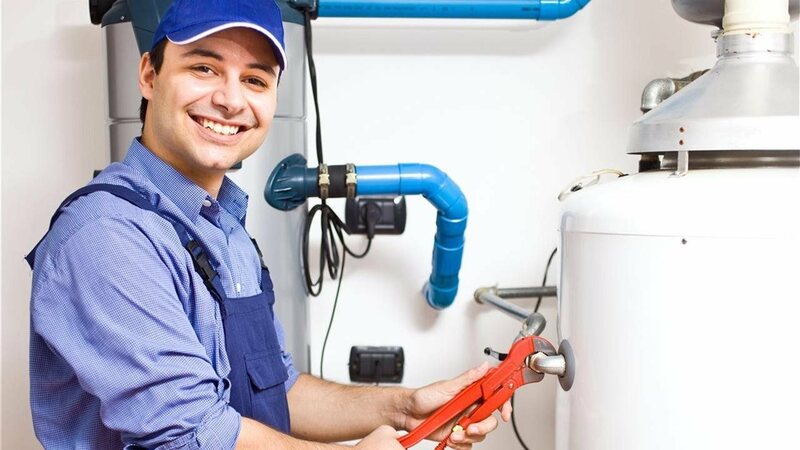 Hard water can also reduce the efficiency of water heaters and increase electricity costs by as much as 48 percent, according to the Battelle Memorial Institute.